Ford Focus ST 250 Ecoboost DIY performance upgrade kit to 285bhp. 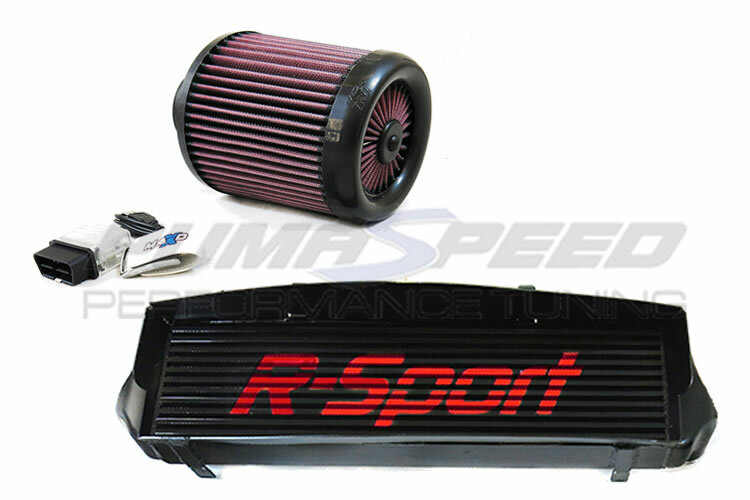 The kit combines three components ,a Free Flow Cone filter R-Sport stage 3 uprated intercooler (450bhp capable) and a MAXD remap. Fantastic Power at a sensible cost. The Pumaspeed Workshop team are ready to fit the Focus ST250 285 bhp Power Upgrade in our Head Office located here. Therefore making parts and labour a total cost £931.00 (inc. VAT). Pumaspeed have a specialist distribution team that can dispatch the Focus ST250 285 bhp Power Upgrade to any destination worldwide.